Anchorages, weather, wrecks, attractions, what to do, fishing. We’ve been sailing since we were kids and have safely explored untold scary places. So rest assured, if you follow our lead, you too can have the experience of a lifetime. iPhones and iPods are a bit easier, especially if you download our file straight from the device. But on some devices, Google Play have tightened their grip, making it harder to access downloaded files. On our Android, we use a free app “Cool Reader” that reads multiple formats and will browse to any file on our device. 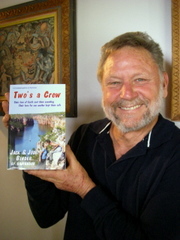 We are coming in from the South Pacific late in the season and water to get up to Indonesia in late December. Can this be done in December? Do you have routes and anchorages for this time of year? Thanks for the help. “This year we’re experiencing warmer-than-average sea surface temperatures around northern Australia, and this will help to fuel the tropical cyclone season ahead. 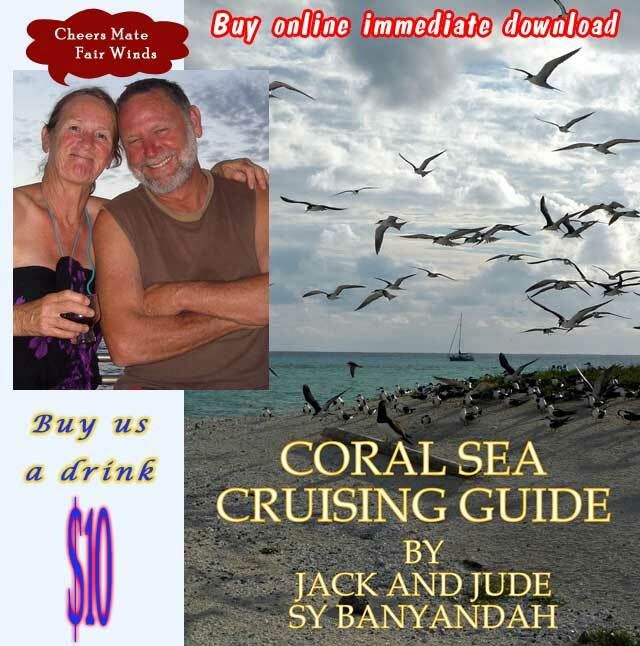 Thanks for your Coral sea cruising guide I have just downloaded as a pdf. 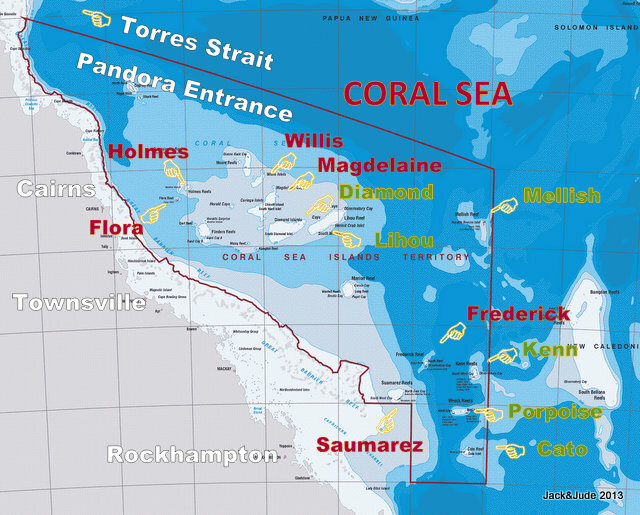 I am preparing our next cruise from New Zealand to South Africa through the Great Barrier. Unfortunately I am unable to print it as I am required a password. Thanks for your help. Cap’n Jack replied, Hello Alain, the file can be printed, requires acrobat 9.0 or later. Many thanks for your quick answer. I apologize as I am using a Mac on which my Acrobat was pretty old. I have made change and it works well.